Some names paint a picture and “Spring Lake Village” is one of them. 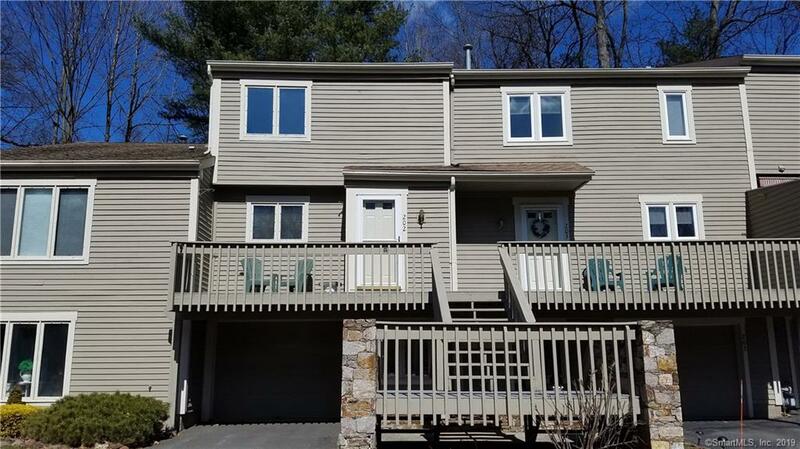 This Southington community is age restricted and just as bright, fresh, and lovely as the imagery of its name suggests. See more here.